Be well and eat healthy! When it’s cold outside, I feel like eating warm foods. One of my favorites to make is vegan eggplant parmesan and it’s super easy to make! Total time to make it is 20 minutes. I use an organic eggplant and sauté it in my wok (Love my wok!). 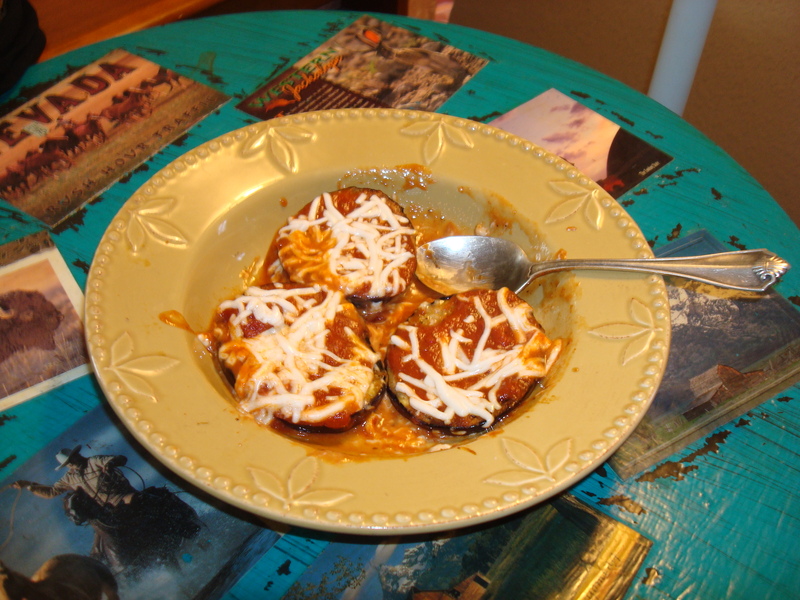 Then I pour some tomato sauce over the eggplant when it halfway cooked. To finish, I sprinkle Daiya mozzarella cheese over the sauce, turn down the heat to low and cover the wok for a few minutes. Did you know eggplant is one of the healthiest foods to eat? It’s a good source of dietary fiber, vitamin B1, and copper, and it contains manganese, vitamin B6, niacin, potassium, folate, and vitamin K. Eggplant also contains phytonutrients such as nasunin and chlorogenic acid. 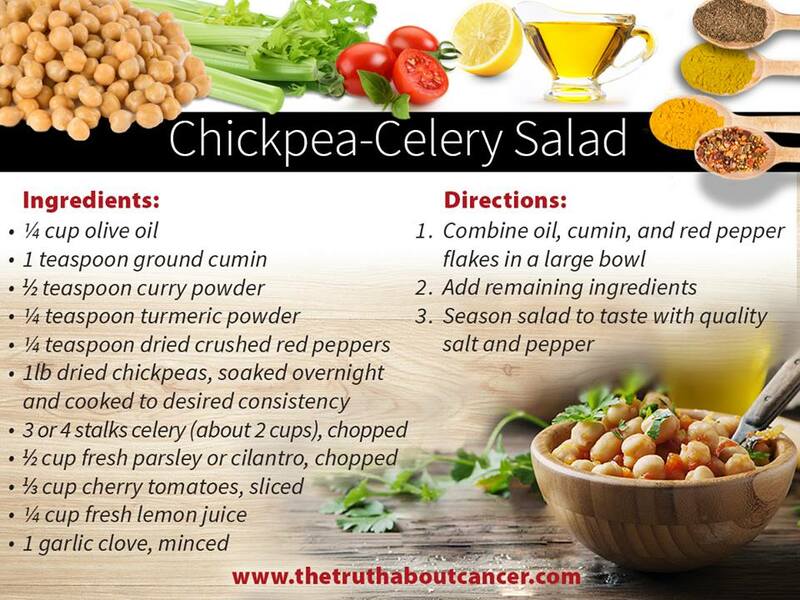 Be well and eat your veggies! Sometimes I get bored eating salads with lettuce, so I make broccoli salad instead. It takes about five minutes to put together. It’s delicious and contains the most concentrated antioxidant, vitamin C! 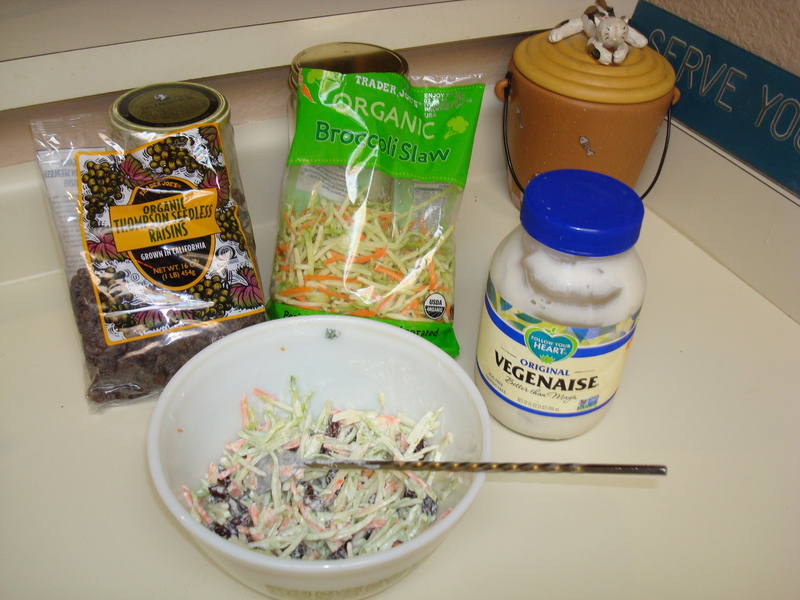 Mix it all up and put in the refrigerator or eat it right out of the bowl.